“Chrisalis Foundation genuinely wanted the best start and long-term outcomes for our child. After recently having major surgery as the primary carer I was devastated because I was the main educator to my child. When Chrisalis heard that G was non-verbal but started responding to a communication device, they wanted to give G the opportunity to be exposed to the latest tools to be able to communicate with everyday communication. They shared their personal experience and urged us to follow through to continue to obtain continued access to the loaned communication device which G was getting great benefit from. We were keen to learn about Christopher Nguyen, Chrisalis Foundation are keen to follow G grow and his benefits. Thank you for allowing his device to be tailored so that G can utilise the device to ask for his favourite food. We can’t thank you enough. Every time we look at the device we think of Christopher. 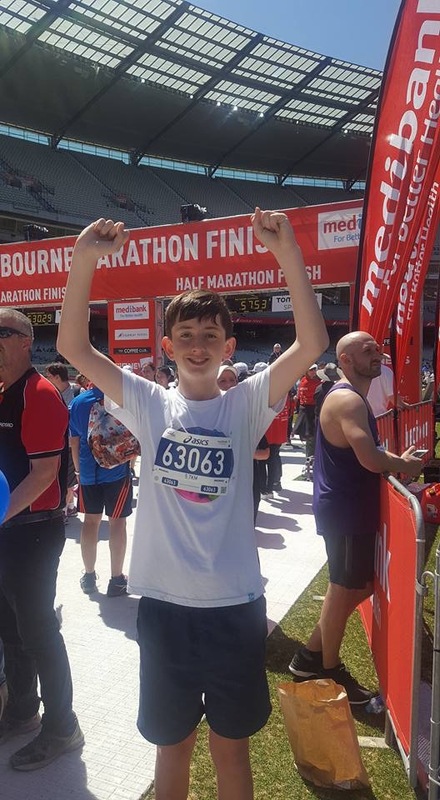 “I just wanted to send you a little email to thank you and the Chrislis Foundation for providing the grant this year that has enabled our son Aidan Lee to continue working with his Personal Trainer one on one. A massive achievement and one that we are all very proud of. He now has his mind set on doing the 10km run next year and is spending the next 12 months working on his strengthening his leg and core muscles to reduce fatigue and muscle soreness hat he suffers most days.